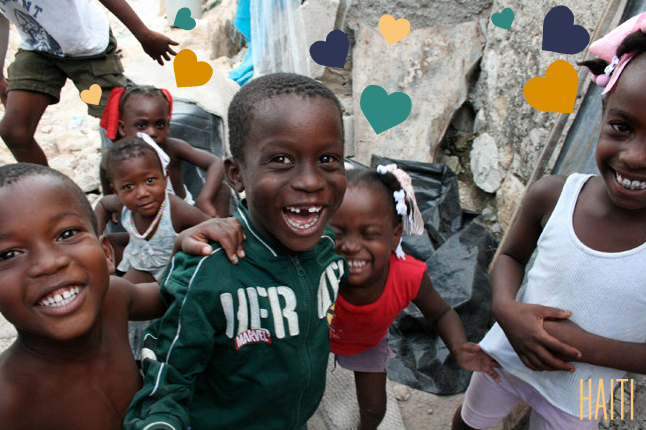 Holiday Cards - For the Orphans! These green or red cards, each in sets of 4, can be purchased on my Pepper&Glow Paper Etsy store. 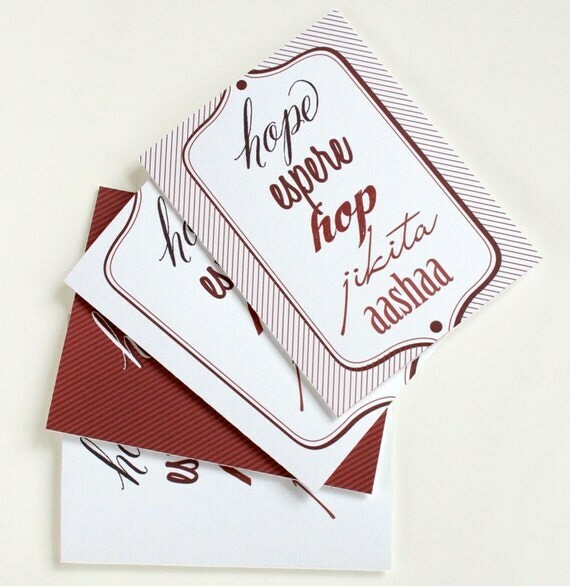 Every single penny of profit from the sale of these cards will go to support four international orphanages. 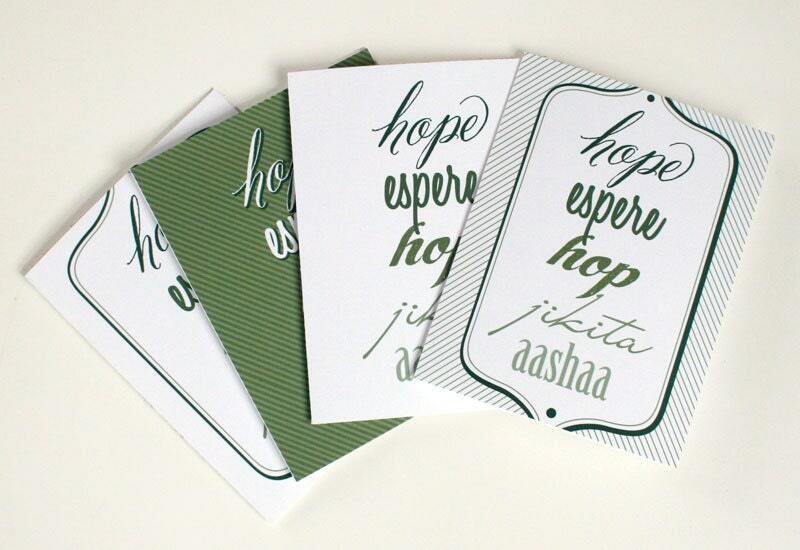 The front of this card says "hope" in five different languages, each represented the language of the children at the following orphanages. 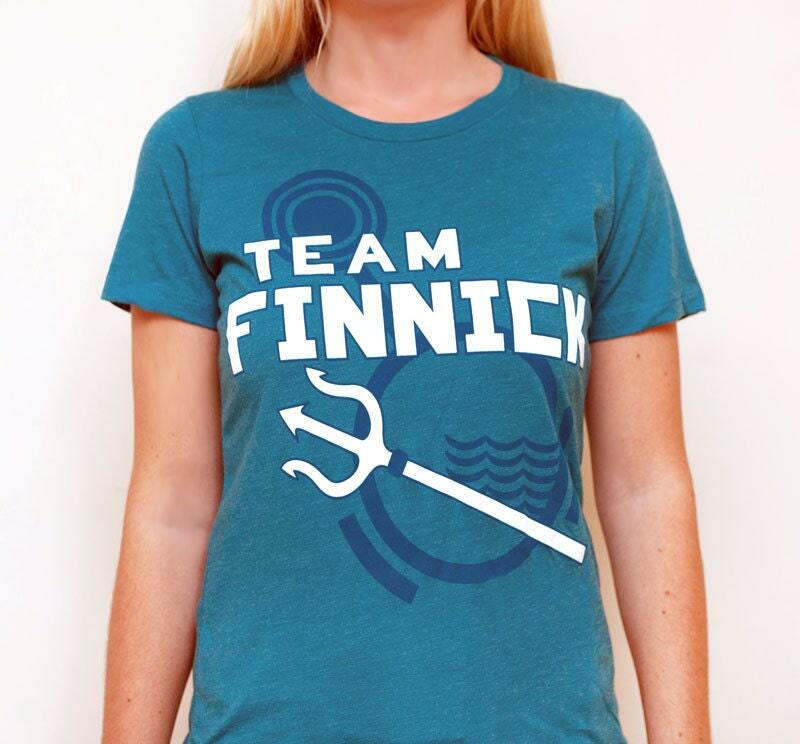 Team Finnick and Team Katniss Shirts Go Live! November means many things. Thanksgiving celebrations. The final installment of Breaking Dawn. Black Friday. Christmas music (I have a strict no-Christmas music until after Thanksgiving policy). Ribs at the in-laws. BUT ALSO I'M JUST SO EXCITED TO SHARE THEM! Especially with this new photography by Chelsea Taylor. 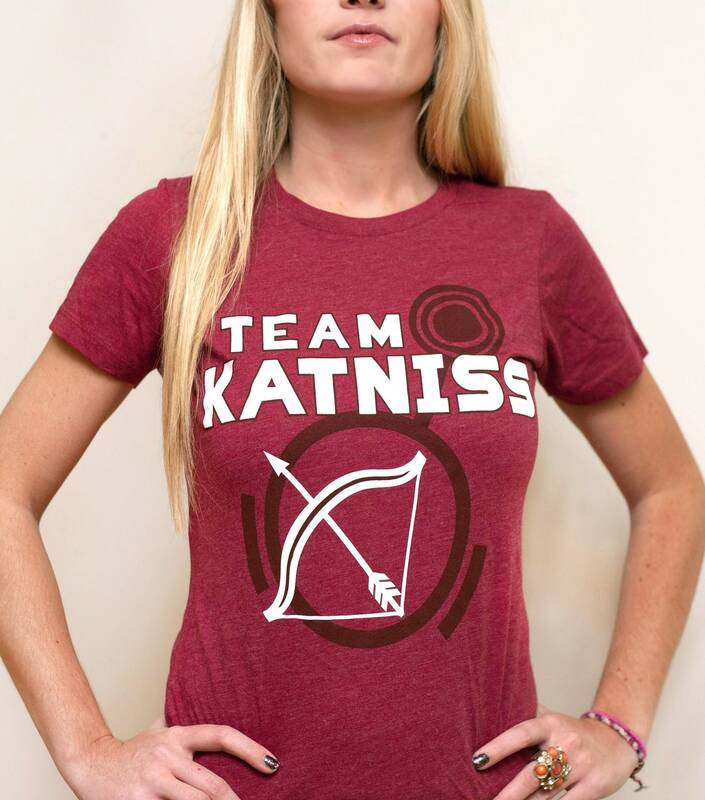 She's at the early stages of a photography business, so when she has a linkable site, I'll put the link here. 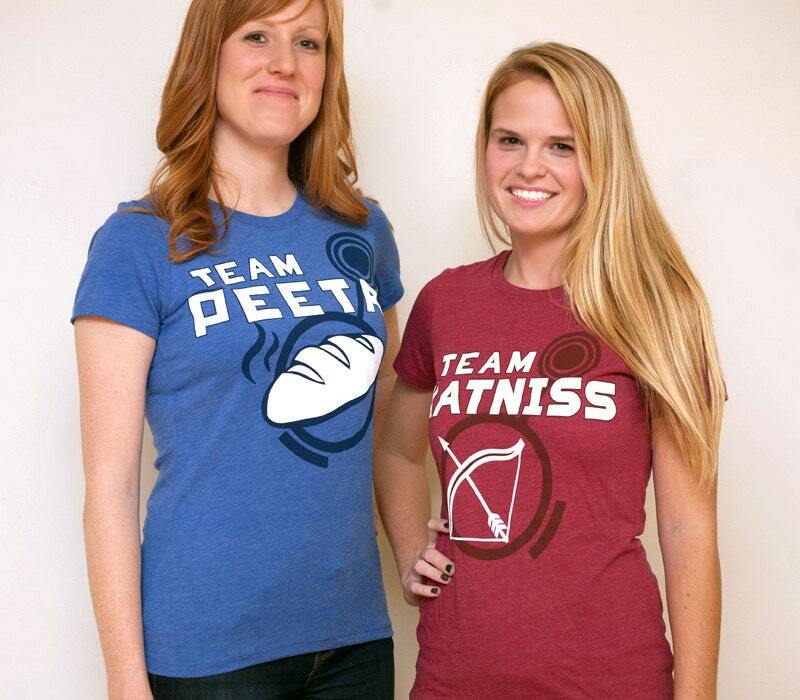 A big shout out to my friends and models Jen and Jill! 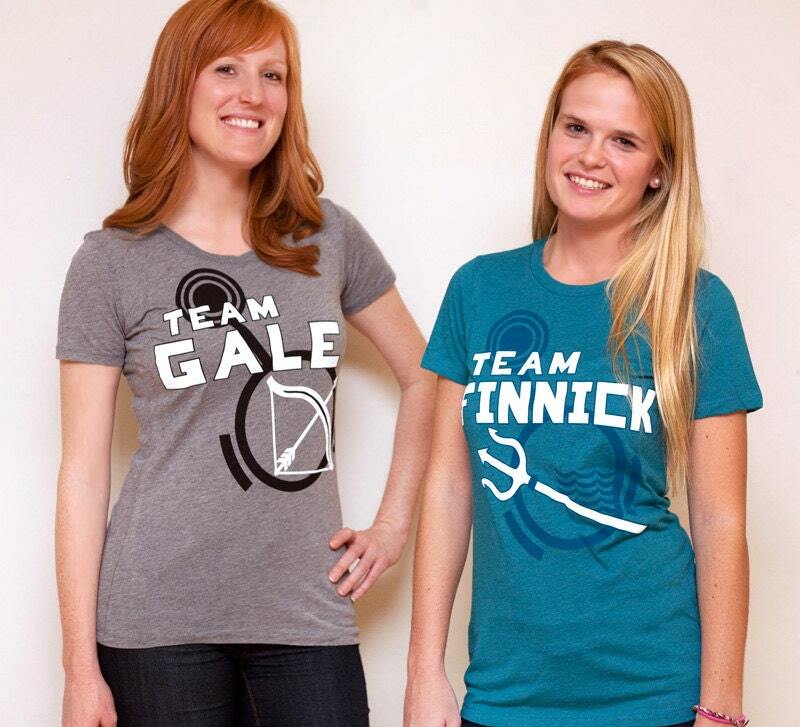 Without further ado, new Team Finnick and Team Katniss shirts, now purchasable on L-Hop Designs.